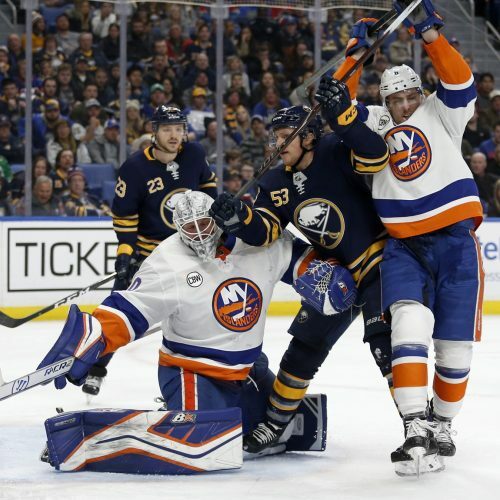 Can the Islanders remain hot, or will the Sabres find a way to slow them down? Take a gander inside, as that is where the answer resides. With five victories in their last six meetings, are the Islanders destined to beat Buffalo again?